I appreciate all the nice comments I’ve been getting about the calendar pages I’ve posted, and would love to know the different ways you are using them. A few people mentioned that they missed January’s page, which was included in the first Zenspirations® blog of 2017. 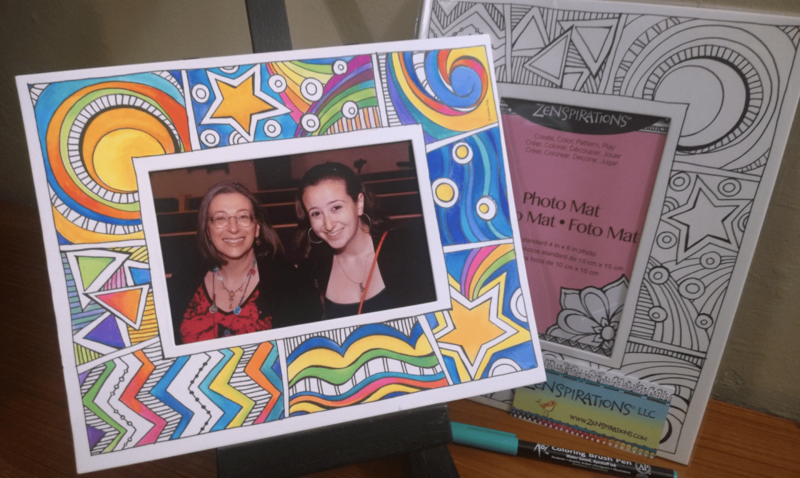 Here’s a.
I was inspired by all the people who shared the wonderful ways they embellished my new line of Zenspirations® Coloring products, and decided that I wanted to ‘play’, too! 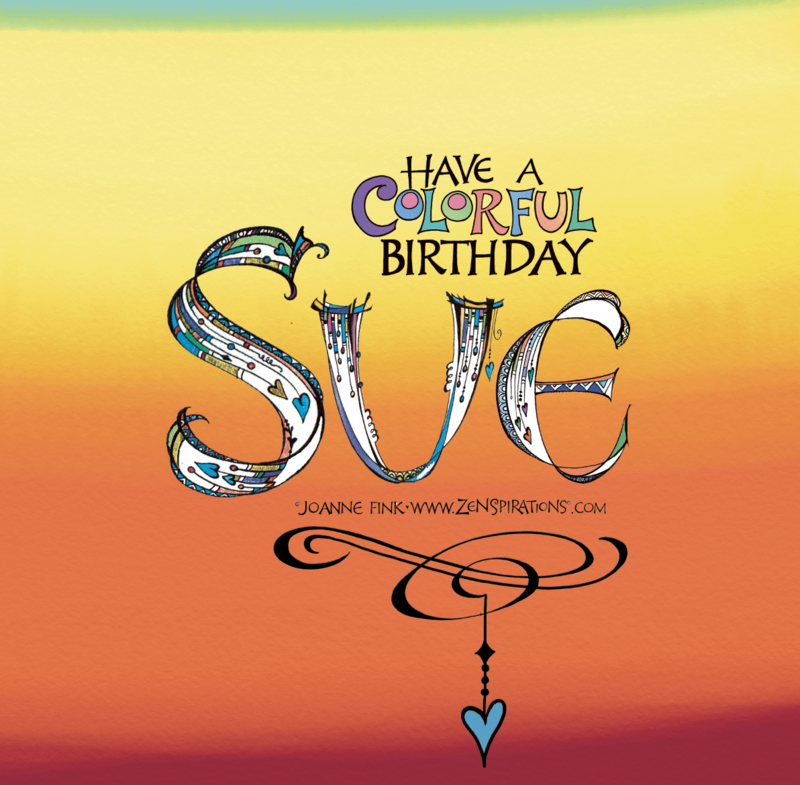 I started by using the Koi® Coloring brushes to color one of the frames. I shared this photo with. 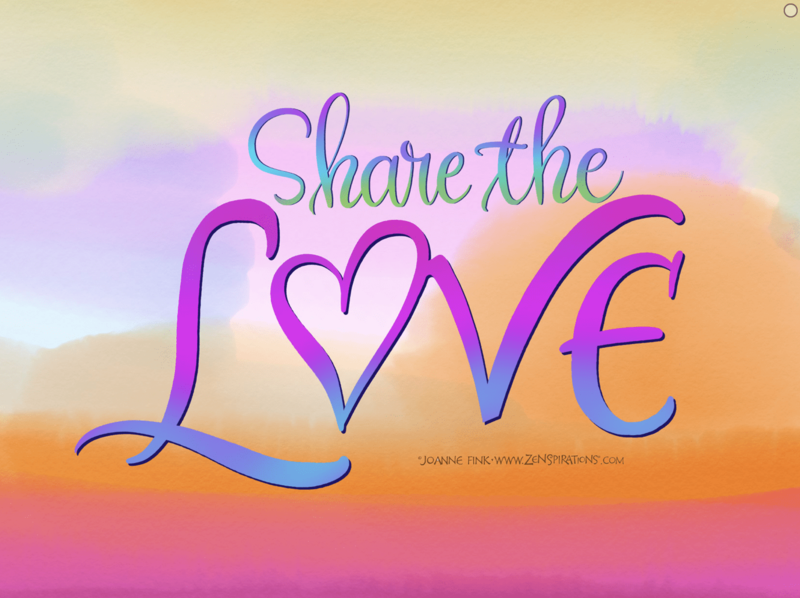 Last week I asked you all to join me in ‘Sharing the Love’ this Valentine’s Day, and I am thrilled that so many people have taken the time to make a card for someone who might not otherwise be getting a Valentine this year. 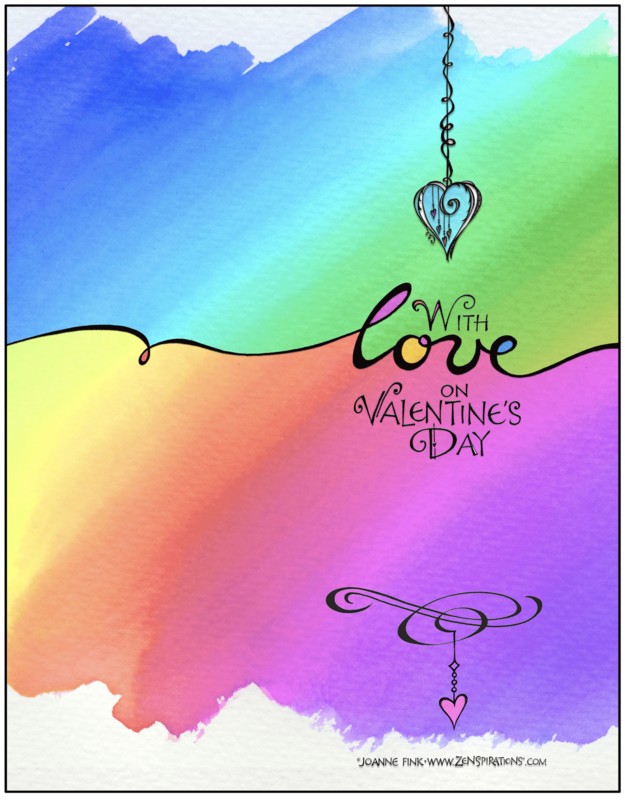 Hope you will take a.
Valentine’s Day, a holiday which focuses on L*O*V*E, is fast approaching, and I invite you to join me on a quest to Share the Love… by sharing our creativity. Love is the most powerful force in the universe. There is a.